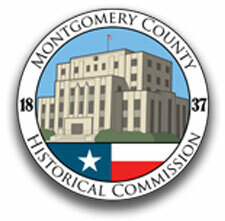 The Montgomery County Historical Commission is a duly constituted organization of Montgomery County government composed of citizen members appointed by the County Commissioners who serve for two-year terms. The Commission reports to the County Judge and the Commissioners Court and the Texas Historical Commission. 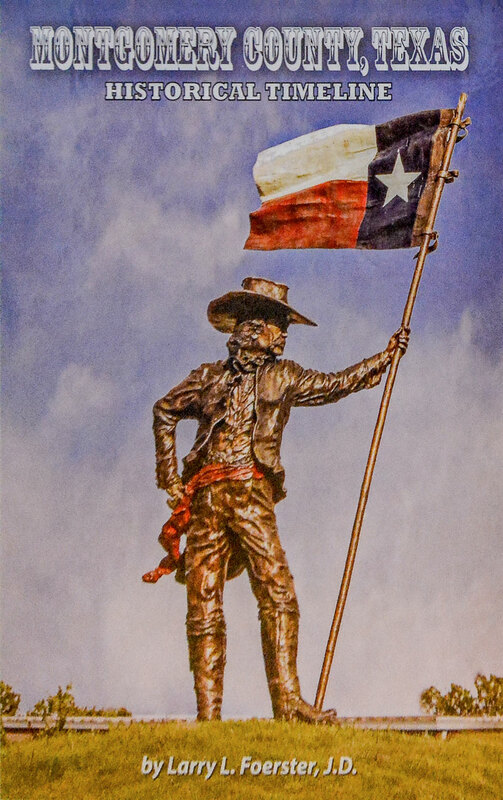 The Commission works in various fields including archeology, architecture, history, economic development and heritage tourism for the purpose of preserving and promoting the rich history and heritage of Montgomery County—the third oldest county in Texas, created in 1837. One of the most important branches of the Montgomery County Historical Commission is its Youth Advisory Board (“YAB” for short). Composed of juniors and seniors representing public and private high schools in Montgomery County. The goal is to harness the “Youth Power” in our communities by forming a high school youth advisory board. The Historical Commission believes this is the first such county-wide youth organization of its kind in Texas. The Youth Advisory Board has its own set of By-Laws along with a Mission Statement. Mission Statement: To provide the youth of Montgomery County opportunities through volunteerism and service to have a positive effect on the preservation and promotion of the history and heritage of Texas and Montgomery County; to discover and circulate information that is important to the historical identity of Montgomery County; and to offer a forum by which youth in Montgomery County can voice their ideas and concerns. Be a voice for the youth of Montgomery County in our Historical Commission’s goals to make history relevant, interesting and fun for all ages. Promote Historical Commission activities and events, such as the annual History Road Rally and similar historical events around Montgomery County. Generate fresh and fun ideas for projects that serve the Historical Commission and the citizens of Montgomery County. 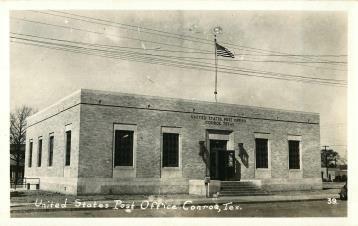 Increase awareness of educational opportunities for Texas and Montgomery County history. Be directly engaged in the preservation and promotion of the history of Montgomery County. Promote the contributions of Montgomery County youth as service volunteers. Help with the maintenance of the Historical Commission website and other social media that distribute information about Montgomery County’s historical sites and its rich heritage. Have fun working with other Montgomery County youth along with respected County leaders. For more information about the Youth Advisory Board, please contact Commission member and Board sponsor, Brenda Beaven at 936-499-3786 (cell) or email her at brenda.n.beaven@gmail.com.